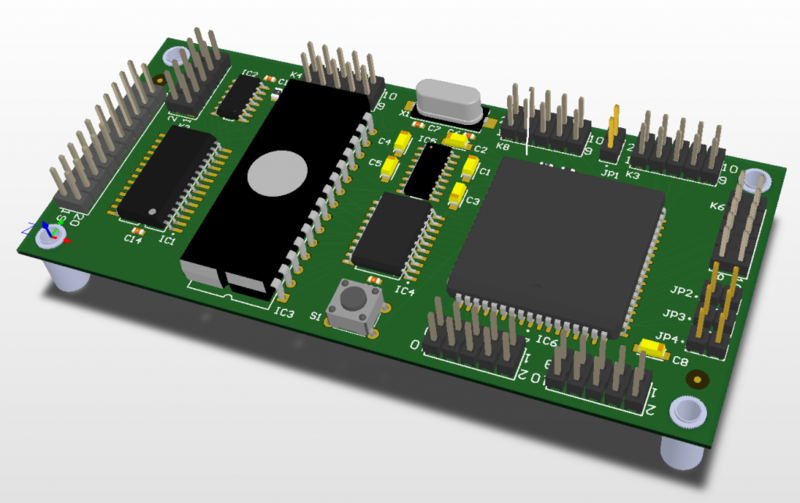 One of the most powerful capabilities to have been added to EDA tools is the ability to render the PCB design in 3D. By doing so, we have a good idea of what the final product is going to look like long before it is fabricated and assembled. In addition, it allows the designer to integrate the board into the housings or systems that it was intended to electrically support. There are various ways of obtaining the 3D representations of the components. For the most common components, they can be found on sharing sites such as SOLIDWORKS’s 3D ContentCentral. Even large part distribution companies like DigiKey and Mouser offer them as well for selected components. There are over 2 billion components on the market. Some of the more complex components are not always readily available or the quality of the 3D is rudimentary, at best. Projects may require custom mechanical components such as brackets or stiffeners. And more so, not all of the STEP files that one can obtain through 3rd parties are usable in 2nd generation mechatronic collaboration tools. In the 1st generation of tools, the STEP file is simply a 3D representation. However, 2nd generation tools recognize the STEP as having a purpose. For example, it knows if the STEP is a board representation or a component. However, since SOLIDWORKS CAD treats this component as a real component, it is also scrutinizing the component to ensure that it has no mechanical errors. If errors are found, SOLIDWORKS CAD will reject the component. This may seem harsh and overbearing; however, sending a component from the ECAD side to the MCAD side with design flaws is roughly equivalent of the MCAD tool placing a component on whatever signal layer of its choosing because it didn’t care about the stack up. What matters to ECAD has to matter to MCAD and vice versa. In summary, in 2nd generation collaboration tools, the STEP file has a purpose and it needs to adhere to the rules of both the ECAD and MCAD domains. Unfortunately, many STEP files drawn in other CAD packages may not be able to scrutinize the component for design flaws. 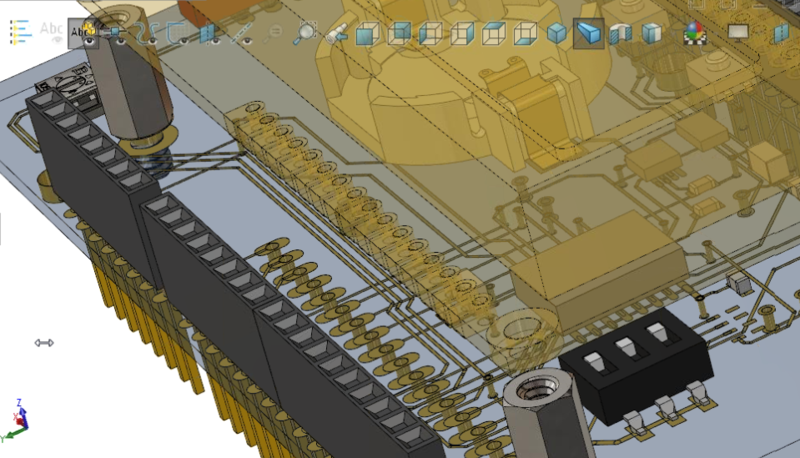 As a result, we can render a STEP in the ECAD tools, but have it fail to render in SOLIDWORKS CAD.